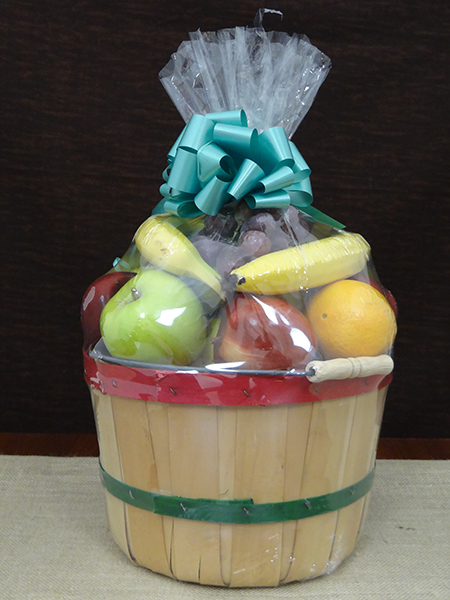 Our produce experts can create a fresh, delicious basket specifically for you. 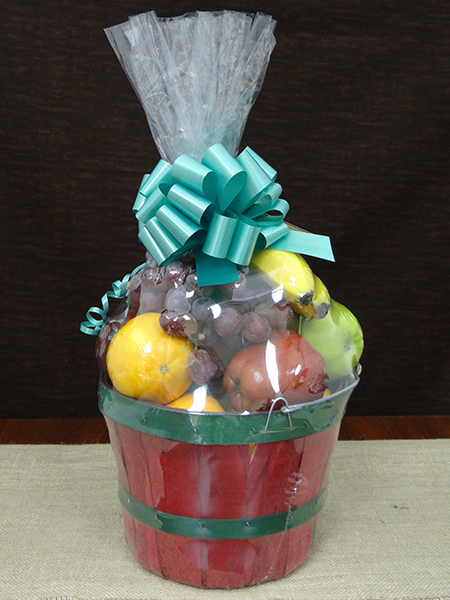 We'll be glad to take your order, or simply choose from our ready-made baskets. Ask an associate for more information.